While working in corporate sponsorship on the South Coast, I met many small marine companies who were looking for strategic marketing direction. In 2008 I decided to set up Rushall Marketing to provide the marketing and business support that was needed. Over the last 10 years my work has expanded across many business sectors and I have developed in-depth understanding of how to best support and significantly grow small businesses. 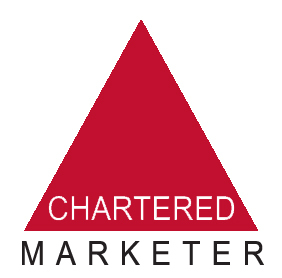 I am a qualified Chartered Marketer and MBA business professional. My career includes a range of experience, from large scale companies such as the BBC and PWC, to small family run enterprises running the sales and marketing operations. My father was an early day PR guru and wrote the original industry bible The Handbook for PR. Accordingly, I followed in his footsteps and gained valuable PR experience. 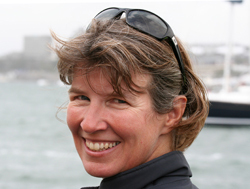 I was the marketing manager for Gill for 8 years taking them from a little-known sailing clothing brand, to number one in the USA and top three in the UK, mainly through tactical use of PR and sponsorship. In fact, I went on to research and write by own book on yachting sponsorship and activation. The Business of Yacht Racing was commmissioned and published by Sport Business International in 2005 as one of their key market reports. For me, marketing is about understanding my clients and their customers to create achievable, sustainable marketing plans that will build their customer base and grow their business. I take a strong strategic approach, based on data and insights. Plus, I firmly advocate that there’s no point investing in expensive marketing tactics until you are absolutely clear where your business needs to be heading. 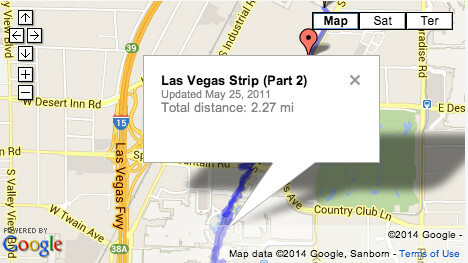 So that’s often my starting point. I am flexible in my approach. Some businesses ask me to set-up a marketing strategy that they will run themselves, others prefer me to work as an extension to the team, as a virtual marketing manager. I offer a fresh perspective and combine analytical thinking with a practical hands-on approach. At the end of the day I’m all about delivering results that will make a significant difference to your company… and enjoying the process on the way! I am an advocate of ‘Watertight Marketing‘, which is a clear, step-by-step approach to improving sales, profitability and customer experience. It takes a fresh new look at the traditional ‘sales funnel’ which can act more like a leaky bucket than a watertight funnel. There is not much point generating new leads if your prospects and customers are ‘leaking’ out along the way! The sailing industry has given me and my husband (Olympic sailing coach Mark Rushall) so much that we are passionate about giving back. 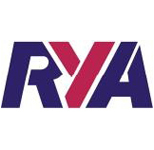 In 2012 I was asked to set up the RYA’s Participation and Membership committee. Its work focuses on growing sailing and watersports, as well as RYA membership, which with guidance from the committee has seen a 10% increase. After four years as Chair, I remain on the Committee as I am passionate about the future of the sport. I sit on the British Marine Sailing committee, the industry body working on growing leisure boating. Plus, I am a member of the British Marine South Committee which actively promotes careers in the marine sector. I was a Trustee of the Portsmouth Sail Training Trust for two years, a charity which helps disadvantaged young people to develop life skills and practical, marine and vocational qualifications. At the beginning of 2018, I joined the Trustee board of Cobnor Activities Centre Trust in Chichester Harbour.